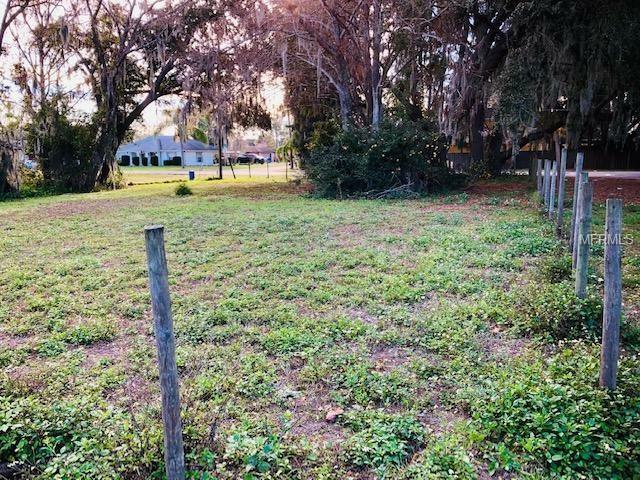 Looking to build in the Saint Cloud city limits close to Eat Lake Toho? Well look no longer. 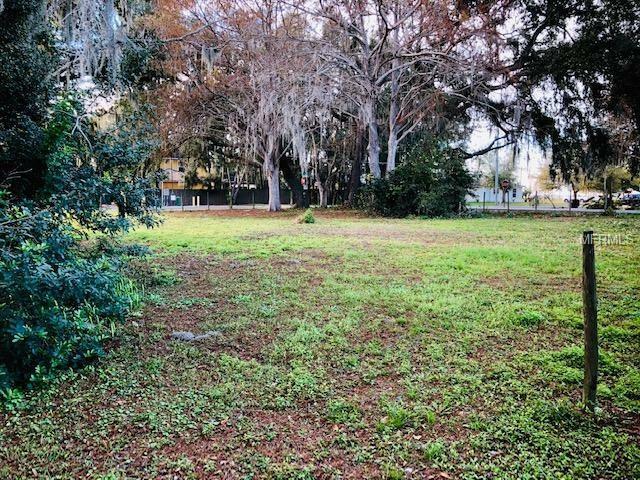 This beautiful 0.29 acre lot (179 x 75) mostly clear with a few Live Oaks, is waiting for you to build your dream home. 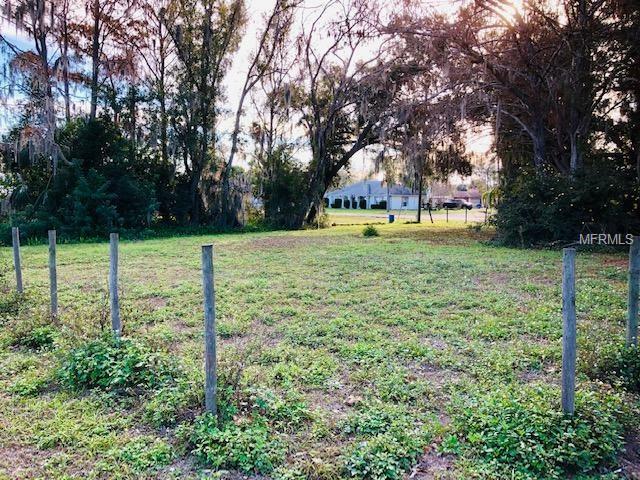 The lot is situated and the corner of Mississippi Avenue and Rummel Road and is less than a City block off Lakeshore and boasts a view East Lake Toho. Great proximity to the events that take place on Lakeshore during various holidays throughout the year. Close to St. 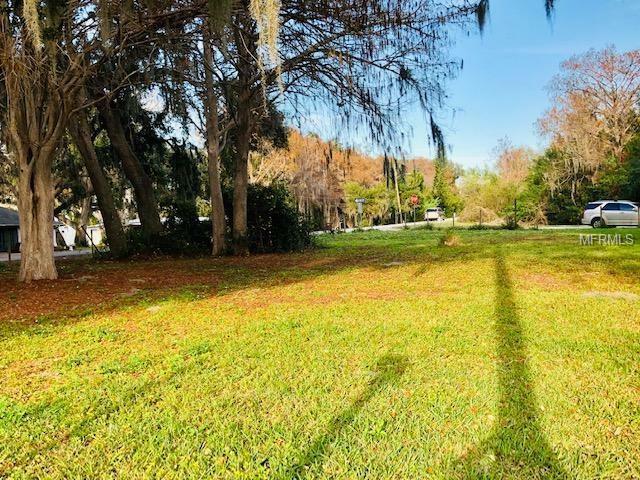 Cloud downtown shopping area and local shopping plazas, 15 minutes to the Lake Nona area and all that it has to offer. Go to the site and view today, this one won't last long.